Looking for a cell tower valuation on an existing cell towers or rooftop cell site leases? 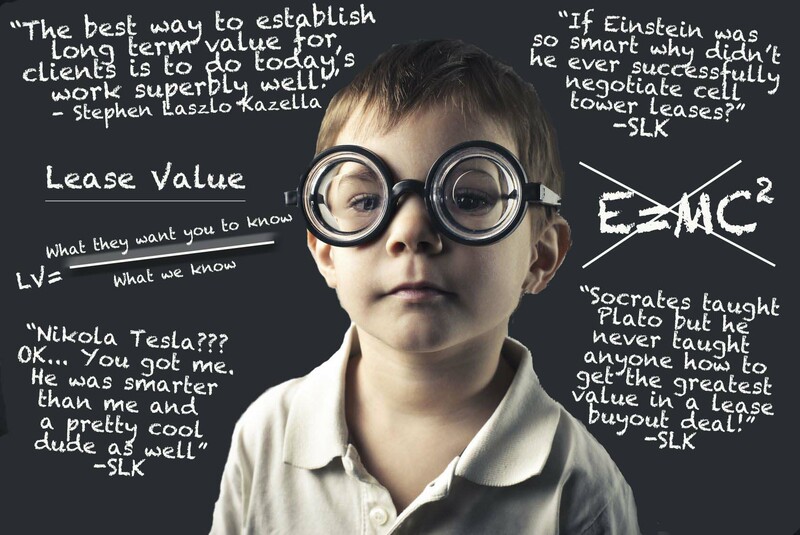 First of all it's important to speak with a firm who knows the values of lease rates across the United States. Cell tower valuations can help landlords and property owner determine the value of their tower asset or rooftop cell site assets. 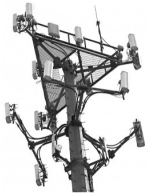 There are many reasons why one would need a cell site valuation. For example perhaps you inherited a cell tower from a relative and you have no idea what fair market value is, and you want to know the value of the underlying ground lease. In many of the older leases, no one really considered that 15 or 20 years down the road these towers would have 4 or 5 carrier subtenants, and sadly many landlords have not benefited from a properly crafted lease agreement. A comprehensive rooftop valuation of cell site leases and infrastructure is essential to determine exactly what equipment is on the roof, and what is the carrier trying to cover? 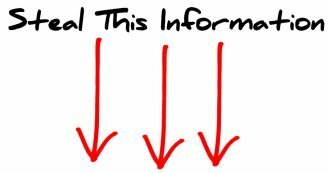 Do you know that one quarter, that is 25% of all rooftop wireless telecommunications sites (1/4th of all rooftop cellular sites) are not in compliance with their leases, and that Owners of these properties are not being compensated properly for these sites?! 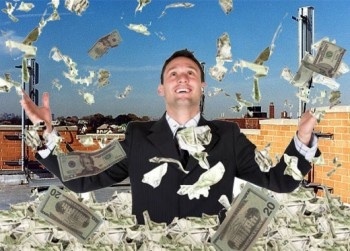 Tower Genius is the industry’s premier cell tower lease auditing firm where our compensation is based on how we are able to maximize the value of your assets by properly auditing and forensically analyzing your rooftop assets and negotiating settlements pertaining to these site deviations. You don't even need to hire an expensive engineering company. Invest $14 in your rooftop cell tower lease and pick up a good tape measure from Home Depot and see if what is installed on your rooftop matches what is in your lease agreement. The wireless industry is awash with people and corporations who represent companies in trying to reduce rental rates. Isn’t it only fair that you have someone you can trust and turn to in order to protect your financial interest and to hold the wireless carriers to their commitments and obligations. We can provide you with an accurate cell tower valuation and cell site audit to either give you peace of mind, or give you the leverage you need in order to renegotiate your cell site lease from a position of strength. Recently a very sophisticated landlord in New York approached us to perform an audit regarding two existing carrier cell sites on his Premises. While one carrier was in complete compliance, the other carrier was not complying with the terms of their rooftop lease agreement. Of course the carrier tried to play semantic games, to dance around their obligations at the site, but in the end after aggressively seeking compensation and handling all negotiations with the carrier’s legal department, we obtained a 28% percent increase in the landlord’s rental stream. We also limited the carrier’s ability to attempt to take advantage of this landlord in the future. At another rooftop cell site in Texas, a carrier was trying to take advantage of a landlord and was not in compliance with the terms of their cell site lease. The carrier was attempting to negotiate a 30% rent reduction on a rooftop lease that was already in the top 2 percentile of wireless leases by value in the United States. After auditing the site we were not only able to protect the landlord’s rental amount but were able to renegotiate an 18% rental increase. Please give us a call at 1-888-313-9750. 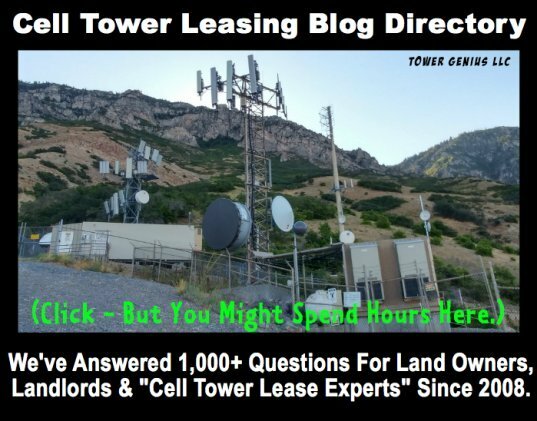 Maybe you are simply interested in determining what is fair market value for your cell tower lease. We can help you with that. But you really need to take a closer look. Or perhaps one of the other "experts" in the field already reviewed your lease. It would be our pleasure to provide you with a piggy-back cell site audit so we can point out to you all the things they missed. Either way, our initial consultation is free. 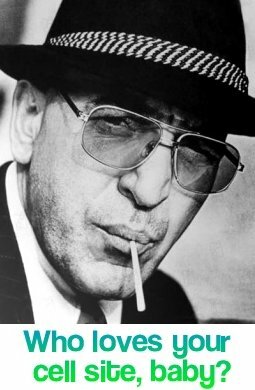 It’s better than having an uncle in the industry, more like have a close family friend who’s like a "telecom Kojak" for cell tower leases. Who loves ya baby? Tower Genius, that's who. 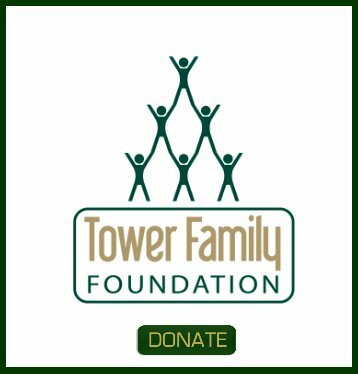 For more information please fill out and send us our Cell Tower Valuation - Cell Site Audit Contact Form and we will get back to you ASAP about reviewing your tower or rooftop lease and installation. Remember... 25% of the existing cell towers in the USA have non-compliance issues with their landlord leases. Identifying them puts you in a great position to renegotiate the lease. Before you get a cell tower valuation, having a comprehensive cell tower audit performed at your site makes a lot of sense. GET A CELL TOWER VALUATION TODAY.